George completed his undergraduates’ degree in physiotherapy at the University of Nottingham in 2013. Since qualifying George has worked in both the public and private healthcare sectors. 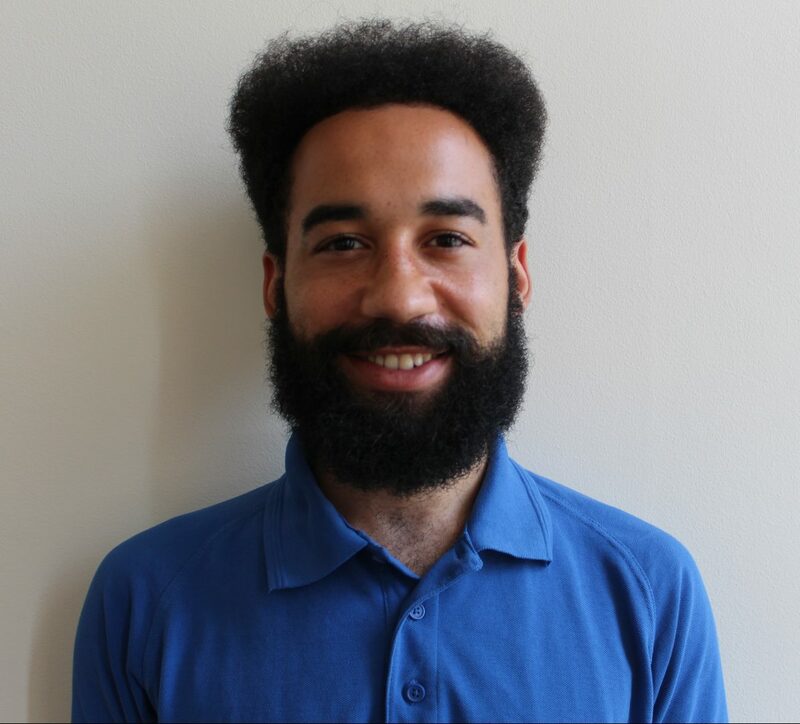 He previously worked at the Imperial College Healthcare NHS Trust providing physiotherapy in a range of specialities such as Elderly medicine, Respiratory, Rehabilitation, Orthopaedics and Major Trauma. He has been a Specialist Inpatient physiotherapist at the Hospital of St John and St Elizabeth for the past year. George has a special interest in falls prevention and rehabilitation. Currently he leads the “Steady on your feet” Falls prevention program.